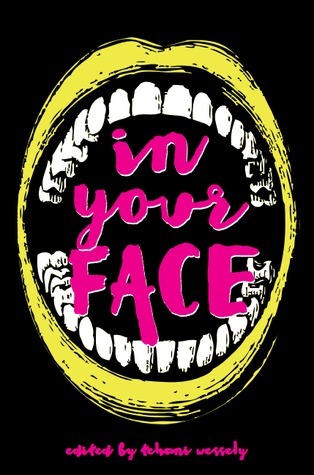 Goodreads Giveaway for IN YOUR FACE is live! A chance to win a copy of In Your Face is underway at Goodreads! This entry was posted in In Your Face and tagged giveaway, goodreads, In Your Face. Bookmark the permalink.